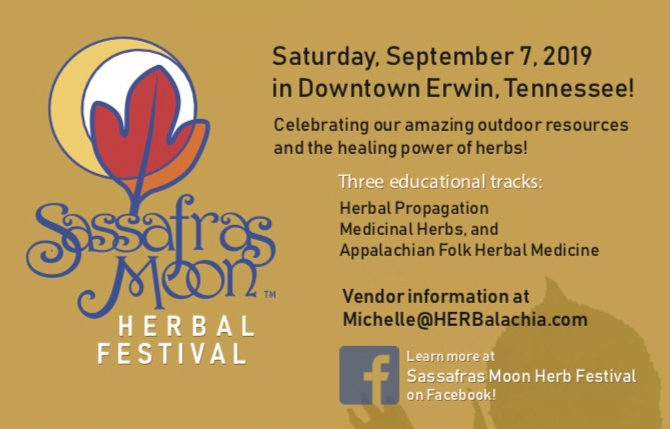 Join us for the first-ever FREE Sassafras Moon Herb Festival in beautiful downtown Erwin, TN! 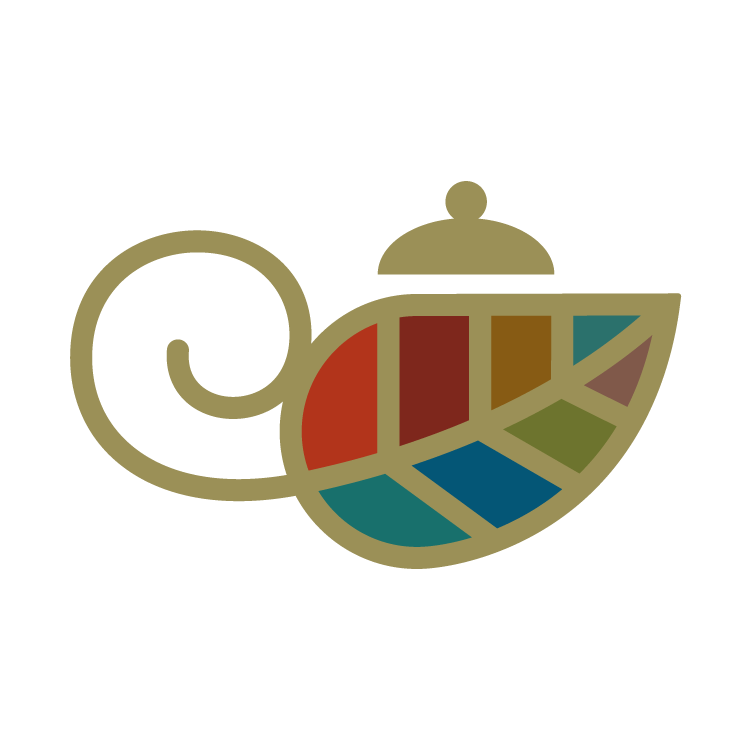 Come and connect, learn, taste, and grow with us as we celebrate HERBS! More info to come. Sign up to be notified so you don’t miss a thing!